As you ascend from your shelter after the long long years, a brave new old world awaits you. A world inhabited with nasty and vile creatures. A world with no other human soul to be seen. A world with nature in reigns now. A world that’s about to get even worse. You need to find a way to escape the wretched island. But before that, enjoy the bittersweet apocalypse. 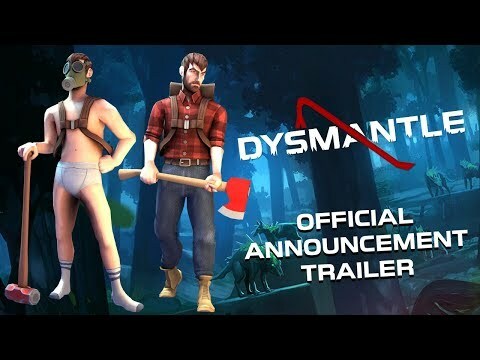 The Dysmantle release date is to be announced on PC, PS4, Switch, Xbox One. Notify me when Dysmantle is available.